Save up to 60% on international shipping! 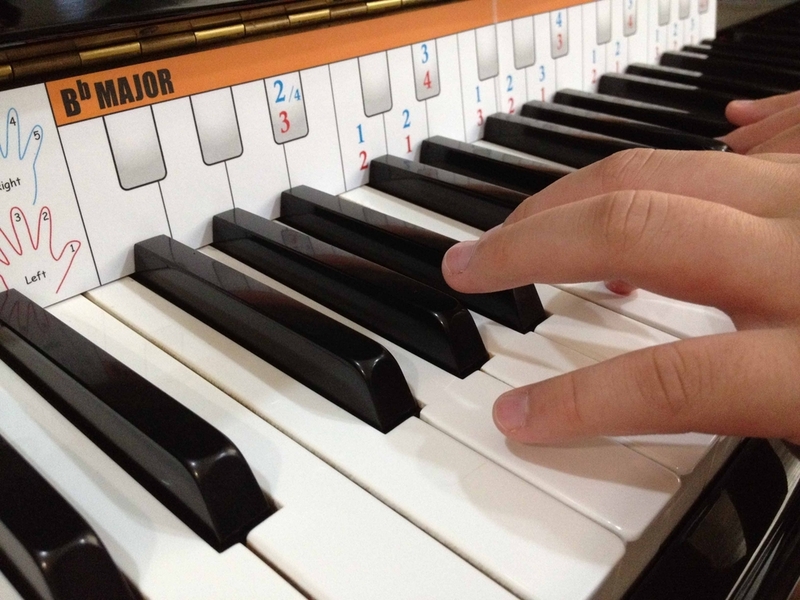 "What if you could make learning piano scales fast and easy?" 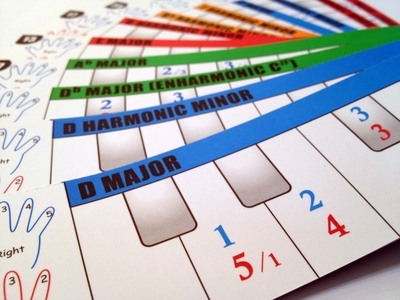 Our patent pending "EasyScales" offers a unique learning method to help your child or students at every step of learning the piano scales. Students learning with EasyScales enjoy the success of learning finger sequences and scale shapes effectively. 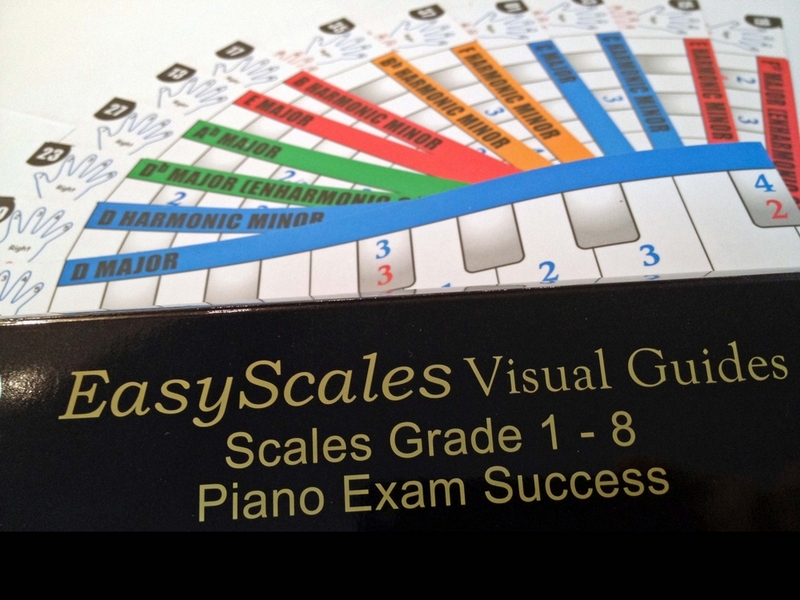 Teaching with EasyScales takes away the laborious note by note process of teaching piano scales.